This week we’ve had a few calls from clients saying things like ‘internet down’ but upon investigation it’s turned out to be a specific application issue. But do you know how to tell the difference and whom to call? When you’ve got a tech problem who do you call? Have you been in the position where all your providers blame each other leaving your frustrated? So who are you going to call? 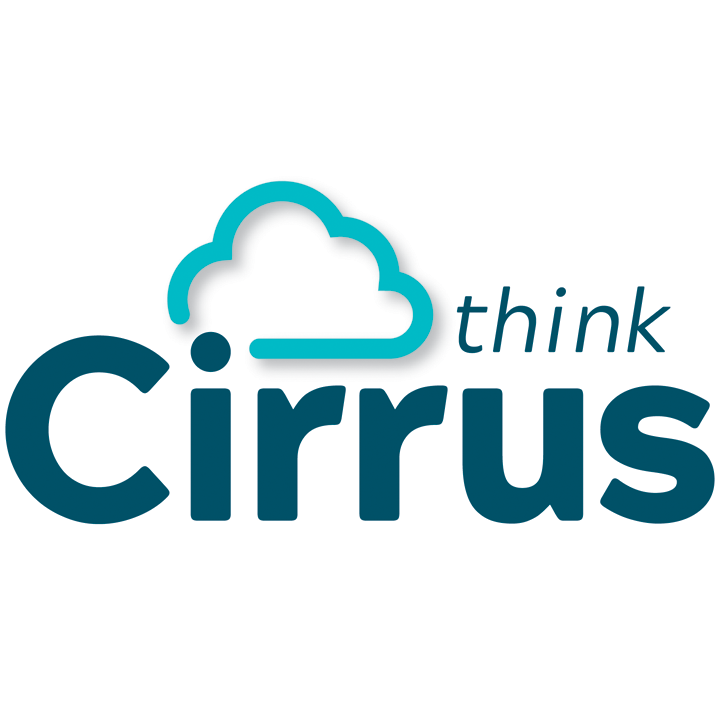 Call Cirrus and let us take care of these issues so you can get on with running your business. 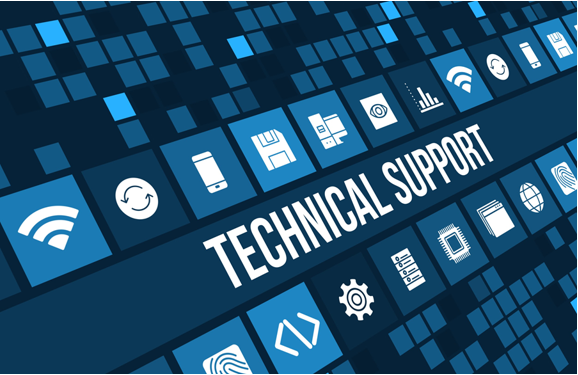 We’ll manage all aspects of your IT and if there’s an issue we’ll work with 3rd parties like your broadband provider, the copier company, till company, etc and isolate and resolve the problem. Yes we’ll manage them for you and deliver you a seamless service. Call us, let us work out where the issue lies and what’s needed to resolve matter. We can’t make it much easier but it should be more than enough. If you’re tired of everyone else pointing the finger of suspicion elsewhere and left feeling somewhat disappointed let’s talk.